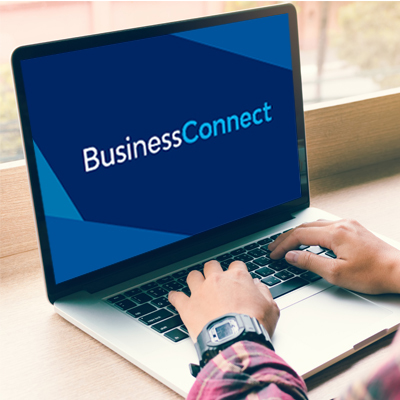 The best bit about publishing Business Connect success stories is showcasing the ambitious, talented small business owners who are thriving in New South Wales. Nicole Sargent is one of them. She’s the owner of a professional makeup artist business, Wollondilly Makeup by Nicole, in Thirlmere, and like most small business owners has to be a jack-of- all-trades. She has over 19 years’ experience in the beauty industry but needed some expert advice on how to increase sales and develop marketing. Before Nicole reached out to the person who 'opened mountains, not doors' for her and the business, she was offering a lot of free sessions and was focused on the party planning side of the business. Business Connect Advisor Kerrie Elliott, provided advice that blew Nicole away. 'When I first mentioned changing the price of her service, she sat back on her chair and replied 'really'. I gave her my reasoning and once she understood it, she, and her business, benefited greatly,' Kerrie said. Following the first meeting, Nicole took Kerrie’s advice and cut out her free offers. The business turnover tripled in a very short period for the makeup service and sales increased at the same time. The changes also had an immediate improvement on Nicole's professional status. Nicole was also advised to create an in-home professional studio which decreased her need to be mobile and resulted in an improved family/work life balance. Nicole has become a firm advocate of the program and referred several businesses to Business Connect. 'Kerrie is completely invaluable,' said Nicole, 'she flicked a switch in my brain and the business completely changed from there; instead of looking at the business from the free makeup offerings, I now see it from the makeup professional service that I offer. 'I recommend Kerrie and her services to all the business owners I meet. I carry her business card on my phone and send it to everyone. Her value is worth sharing', Nicole said.